Our filaments are made in the USA, with 100% virgin resin. Our filament is made of the highest quality materials and inspected carefully. Our filaments are made with 100% virgin resin and are made in the USA. Our filament is made of the highest quality materials and each spool is inspected and controlled with the greatest care as if it was for our own printers. Our filaments are extruded using a specially designed extruder screw that is designed to promote mixing while minimizing shear and degradation of the polymer. The extrusion process is carefully controlled to promote six sigma dimensional stability of the filaments. Leading to consistent printing and fewer clogged print heads. Our filament consistency leads to a more uniform print from start to finish. 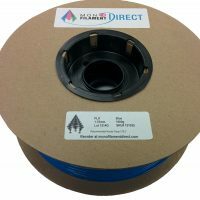 Our spools are wound with the greatest of care to help prevent filament cross overs that can lead to filament breakage during prints! 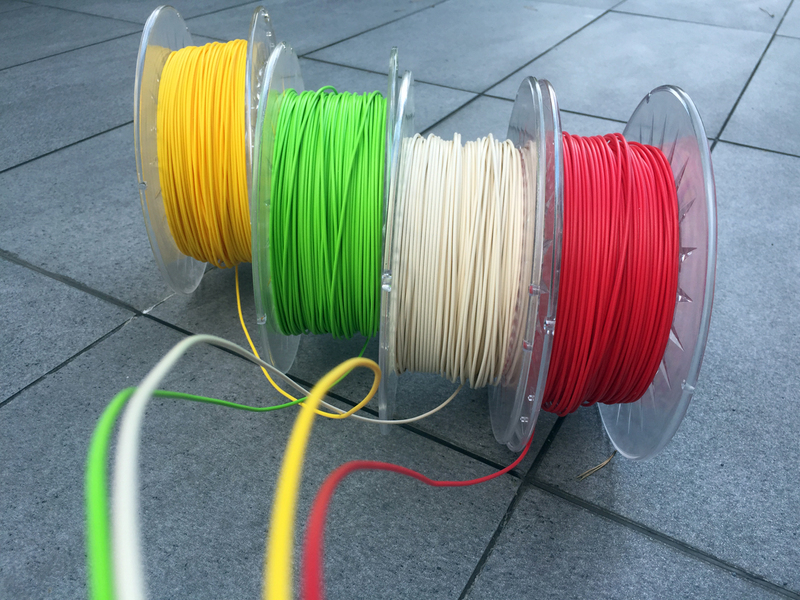 The filaments are shipped directly from the factory to you with no middleman passing the savings on to you! We have launched our new 2.85mm diameters in both PLA & ABS. Also, you can purchase our 2.25Kg & 4.5Kg spool sizes, exclusively on Amazon currently, for those who like to print with the confidence that the spool will not run out mid-print! Thank you for visiting MonoFilament DIRECT.